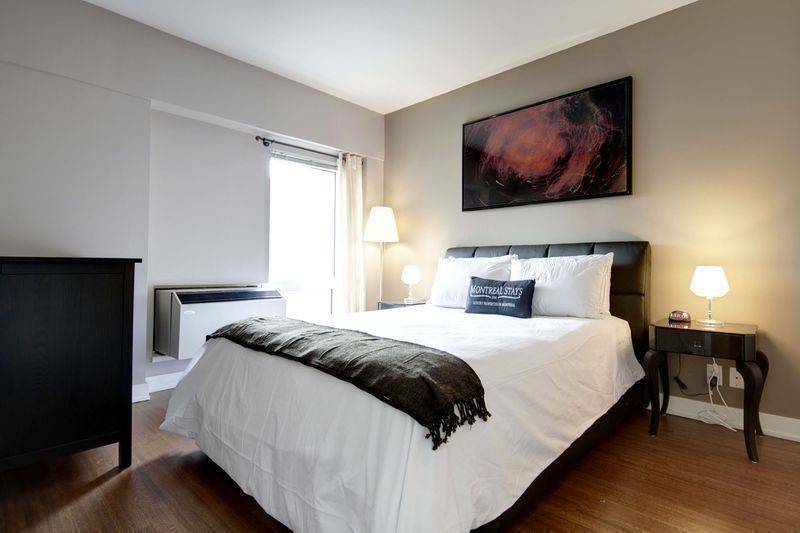 Ideally located the Old Port of Montreal, allowing easy access to the downtown core as well as the amazing surrounding area with its interesting neo-classical buildings. 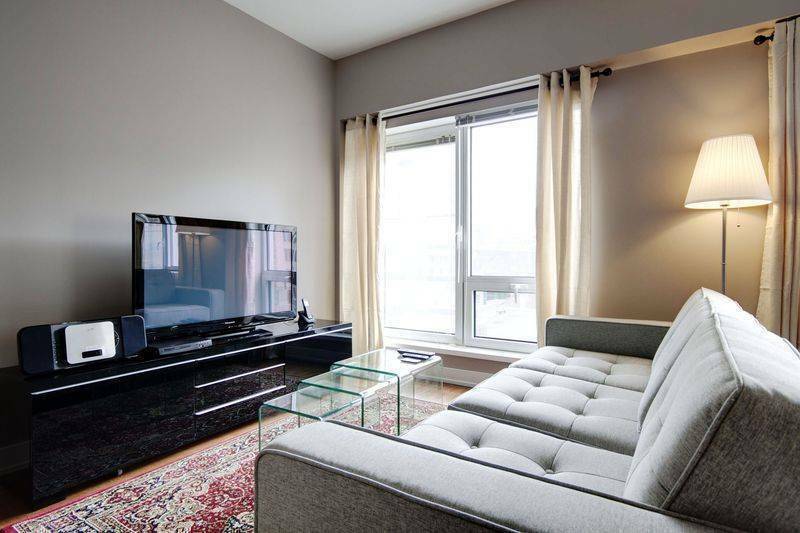 Stay in comfort and tranquility in this luxurious two bedroom apartment, fully furnished and equipped with all new appliances. 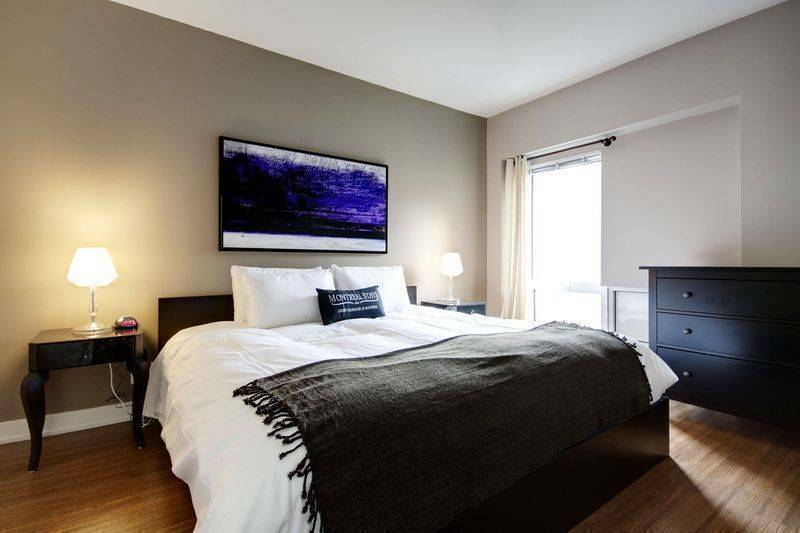 Two bedrooms each with Queen sized beds will make bedtime a time of relaxation and comfort, while the light shining in from the big windows makes the apartment feel warm and airy during the day. 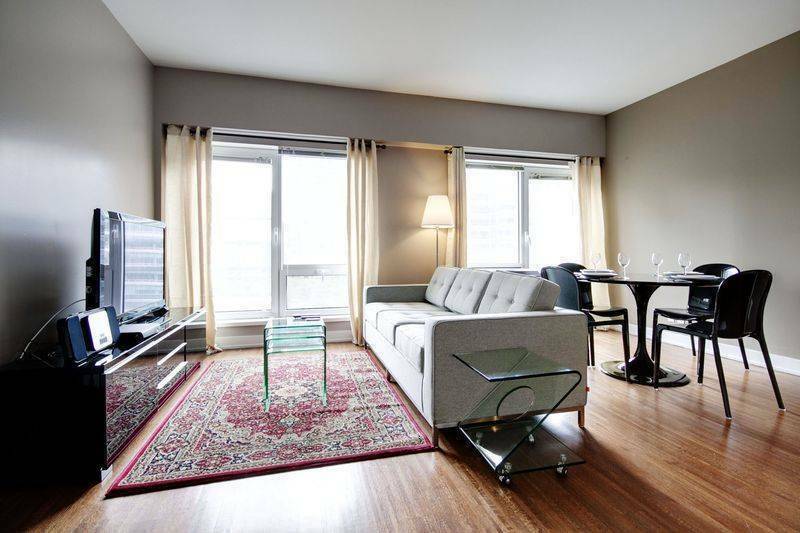 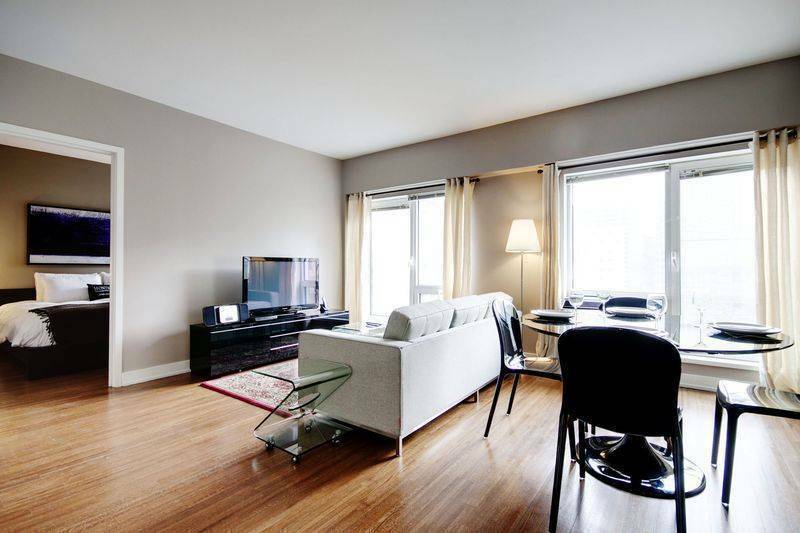 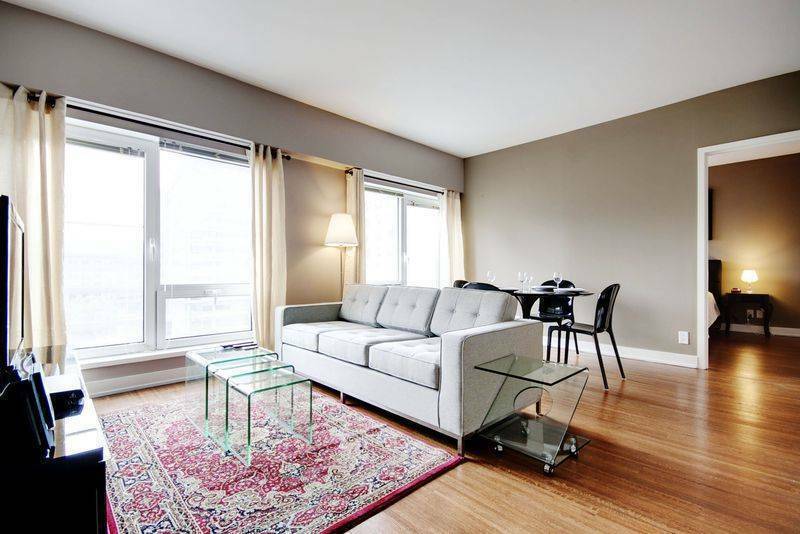 Book this gorgeous apartment and ensure that your stay in Montreal will be simply remarkable.